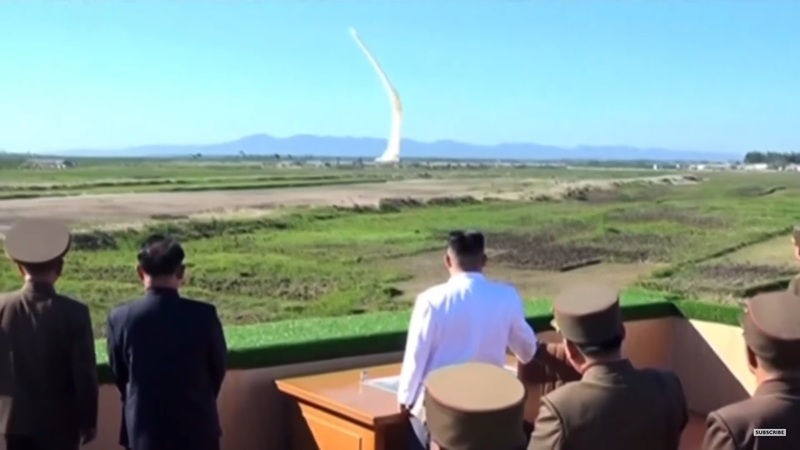 A state media image of North Korea's missile launch in May 2017. US President Donald Trump has lashed out at China for violating sanctions regime against North Korea, Aleksandr Nemets says; but in fact, it is Russia that has been violating those restrictions, going so far as to hide what it is doing by transferring oil and critical components for Pyongyang’s rocket and nuclear programs at sea. “but Putin rapidly moved to help North Korea, first by major open supplied of petroleum products and then by secret transfers on the open sea,” transfers less easy to track than ships under the flag of any particular country in the harbor of another. “Earlier,” Nemets says, Russia did everything more or less in the open via railroad and some ships, both “North Korean and ‘non-governmental’ Russian ones,” between the ports of Vladivostok and Radjin.” But to hide what it is doing, it is now transferring both oil and proscribed goods on the open sea. 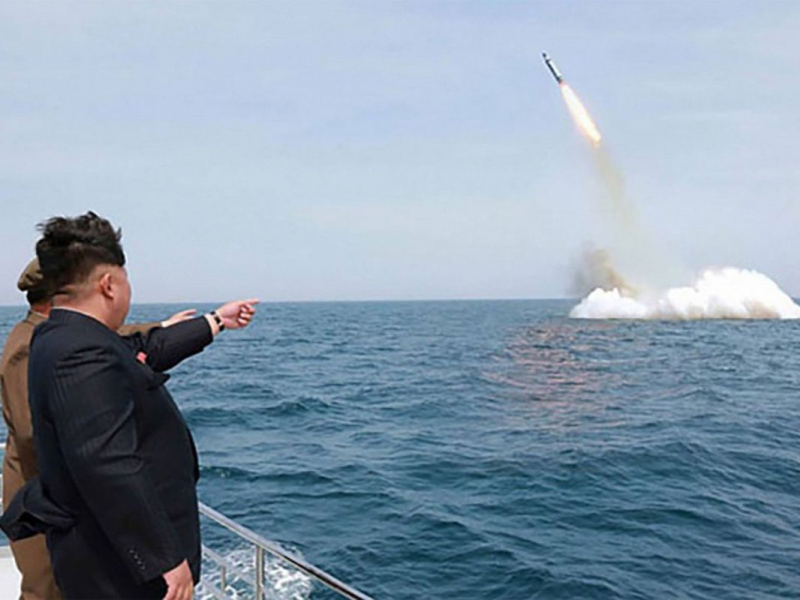 In short, Nemets suggests, China is cooperating with the West to rein in the North Koreans while Russia, Trump’s protestations to the contrary, is doing everything it can to make it easier and thus more likely for Pyongyang to continue to behave in a threatening manner in violation of international law and agreements.